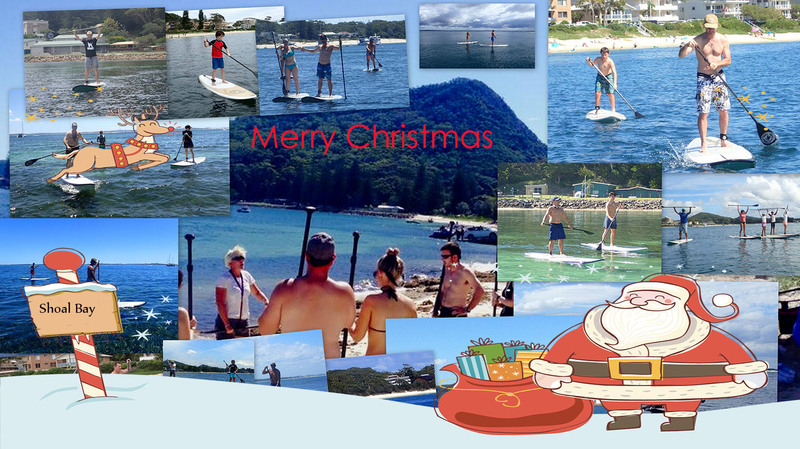 A standup paddleboarding session at Shoal Bay SUP is the perfect gift for any occasion. At only $20 for our pre-booked online sessions it is also great value. We offer custom personalized vouchers for any occasion, birthdays , Christmas etc vouchers are emailed as PDF files , paid by direct deposit and valid for 12 months. Vouchers can also be purchased for multiple sessions (in $20 lots). 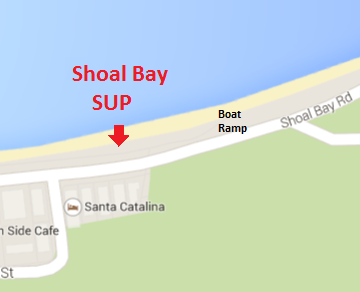 For more information or to purchase a voucher email rod@shoalbaysup.com.au . 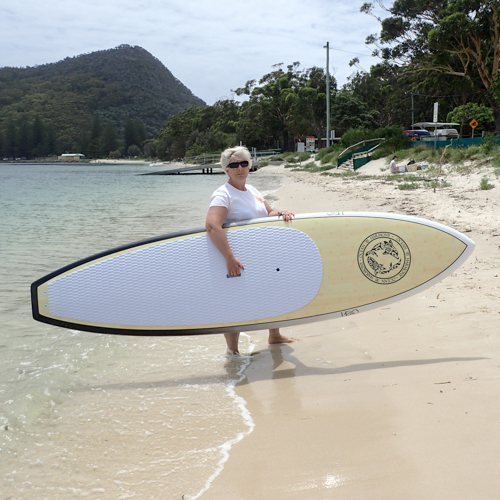 Vouchers can be arranged and picked up from our Shoal Bay SUP school which is Located an hour North of Newcastle , two hours from the central coast and three hours from Sydney or emailed.